I inched my way forward yesterday when I spotted this bird in a tree at the edge of Lake Cook in Alexandria, Virginia. Gradually I came to see that it was an osprey (Pandion haliaetus) lunching on a fish. When I moved a few steps closer, however, it detected my presence and its reaction was quicker than mine—I couldn’t quite keep the osprey within the frame of my camera. I have included an image of the osprey just before it took off to give you an idea of what I was seeing as I was doing my best to be stealthy. The eyesight and reactions of raptors is so good that it is really tough to get even this close. I suspect that in this case the osprey was slightly distracted because it was eating. 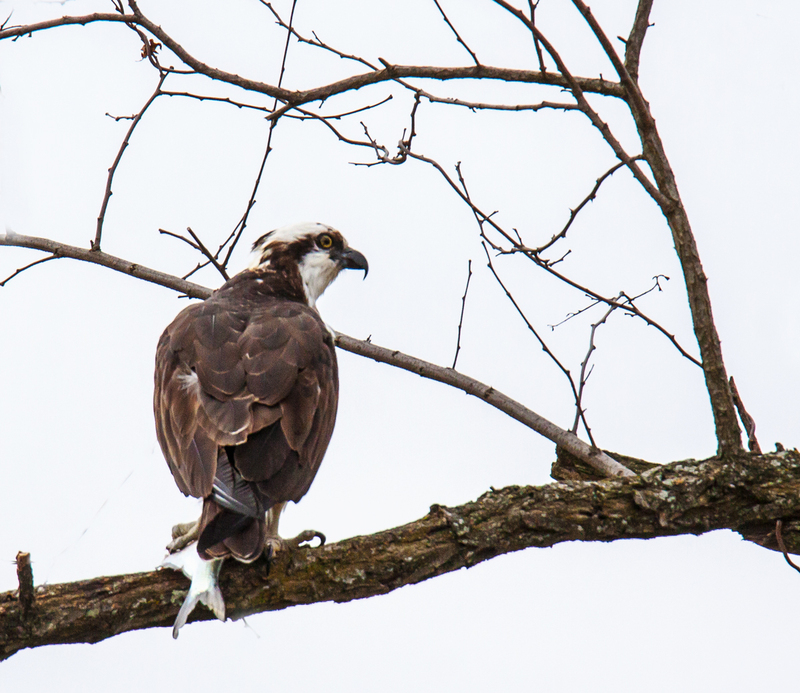 The osprey did not fly completely out of sight but perched in the highest branches of a tree on the other side of the small lake. 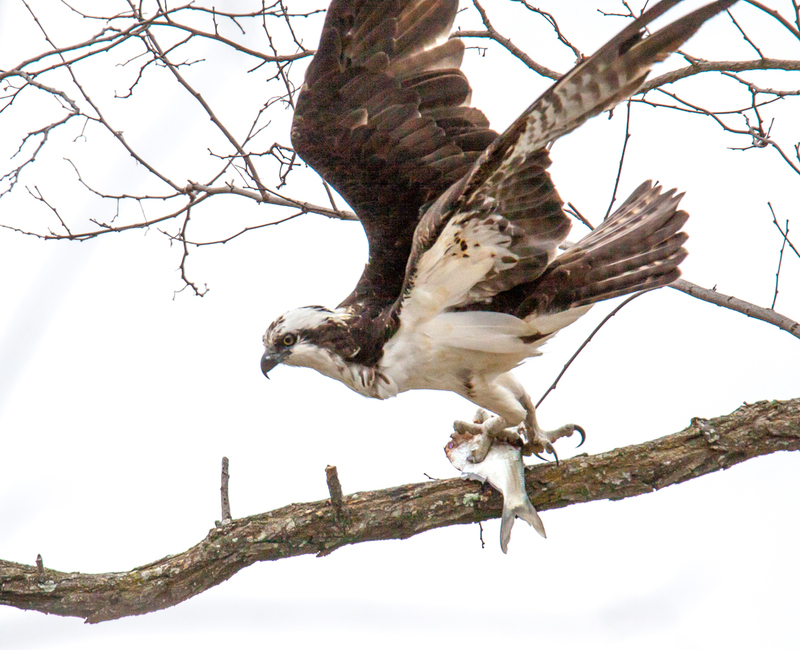 There the osprey was able to continue its lunch without further interruptions. I grew to love this kind of shot when I first started shooting with Cindy Dyer, my photography mentor and muse. 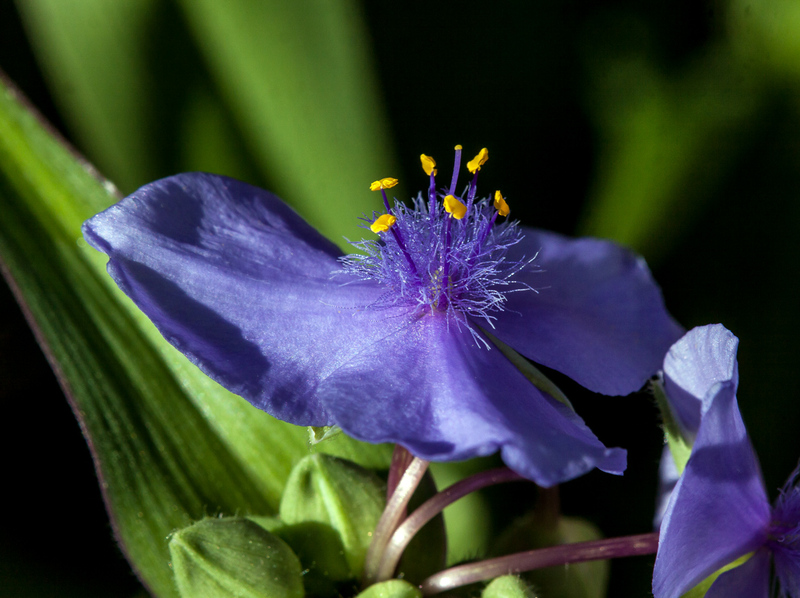 She infused me with a love for macro photography and for botanical subjects that is re-energized each spring. As I look at this image, I imagine her telling me how much she likes it, but also gently reminding me that I should have shot it with a tripod to get the extra degree of sharpness and more precise framing. As I drove back yesterday from Georgia to Northern Virginia, an almost 800 mile drive (1287 km), I stopped at a rest area on I-95 in North Carolina. 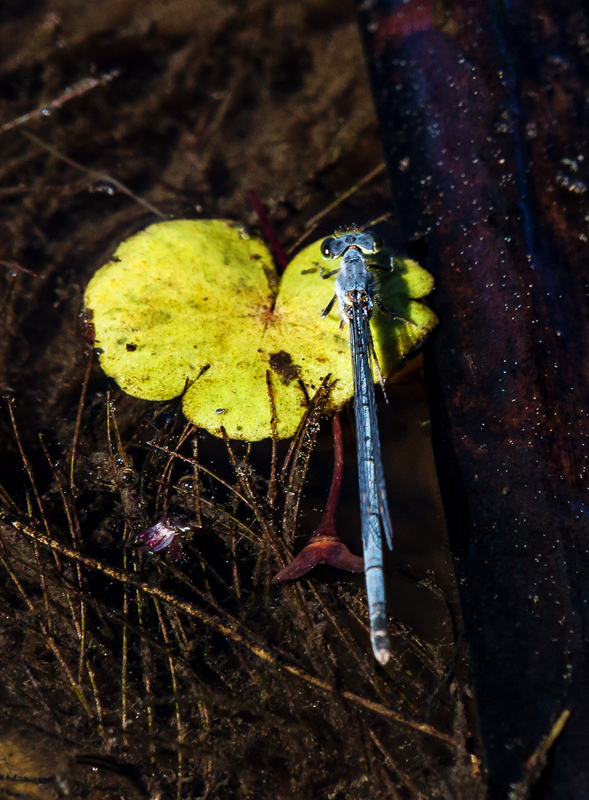 Noting that there was a small man-made pond, I decided to investigate for odes and spotted this damselfly. 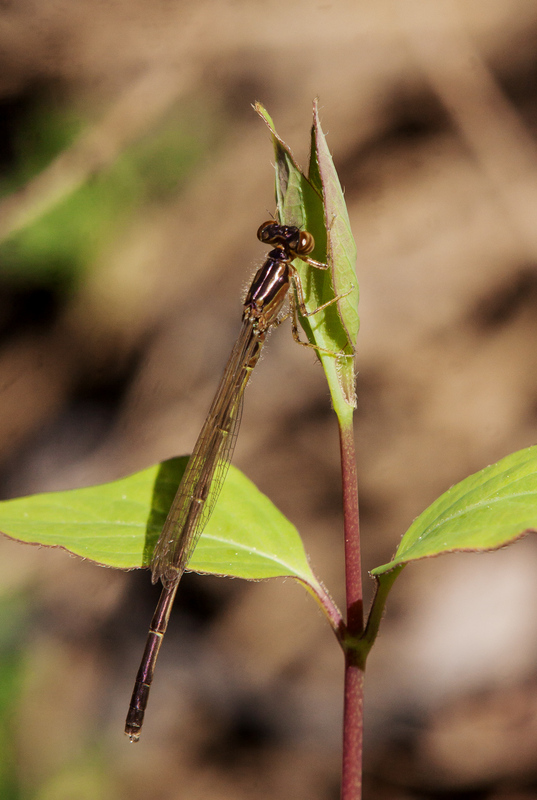 One of the experts in the Southeaster Odes Facebook Group helped to identify this beauty as a female Fragile Forktail damselfly (Ischnura posita). 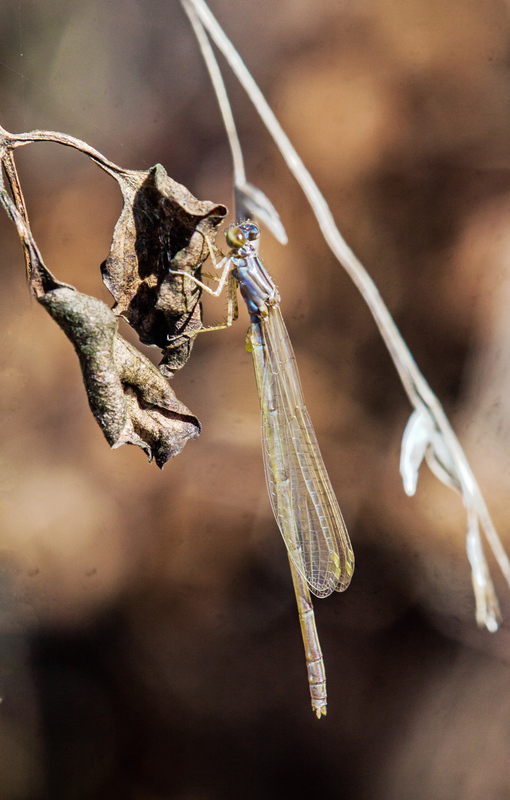 It’s a whole lot cooler in Northern Virginia than it was in Georgia and North Carolina, so I suspect that I will have to wait a month or two for damselflies and dragonflies to emerge here. With this sneak preview, I can hardly wait. 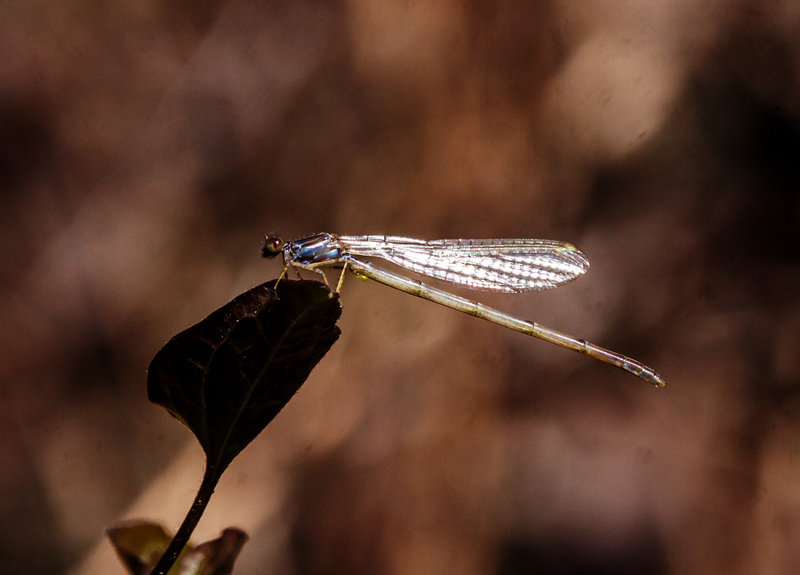 It’s still a bit early for dragonflies in Northern Virginia, but when temperatures soared to almost 80 degrees (27 degrees C) yesterday in Columbus, Georgia, I decided to see if I could find some here. I had a wonderful time exploring some of the area of the Oxbow Meadows Environmental Learning Center that is not far from Fort Benning, where I was staying. 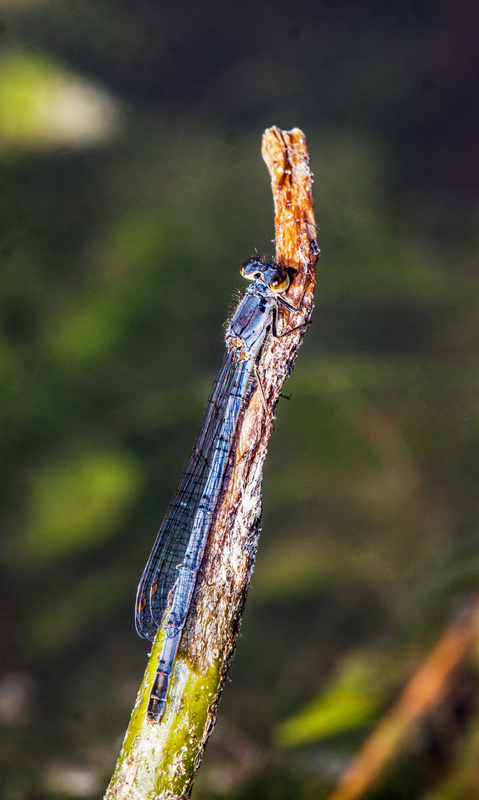 I came up empty-handed for dragonflies, but did spot some beautiful little damselflies. Later in the spring, these will be fairly common, but after a long period with no odonates, they seem rare and exotic. 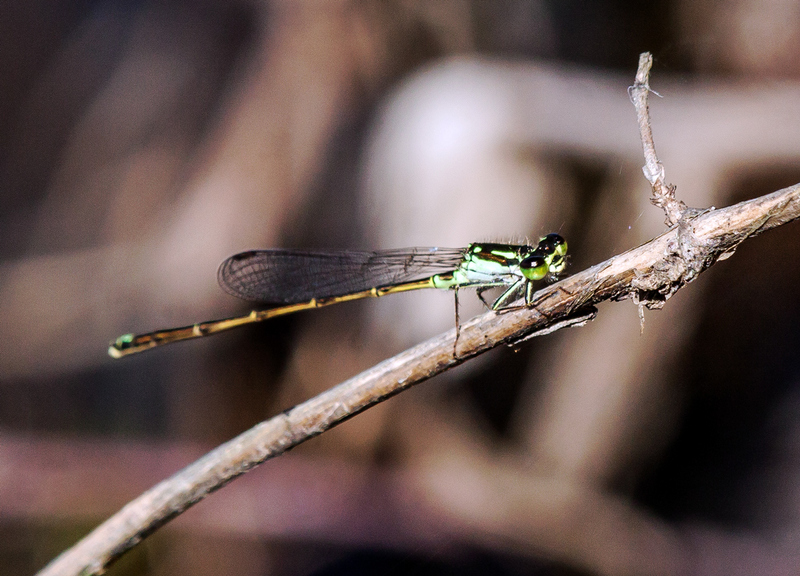 The first one looks like a Fragile Forktail damselfly (Ischnura posita), but I am not sure about the others. Several of them flew so weakly that I wondered if they had only recently emerged. I couldn’t help but do a double take when I saw this sign at Fort Benning, Georgia. I was filled with visions of dogs on automatic conveyor belts being sprayed with soap and slapped with moving towels. Was hot wax an option for dogs? 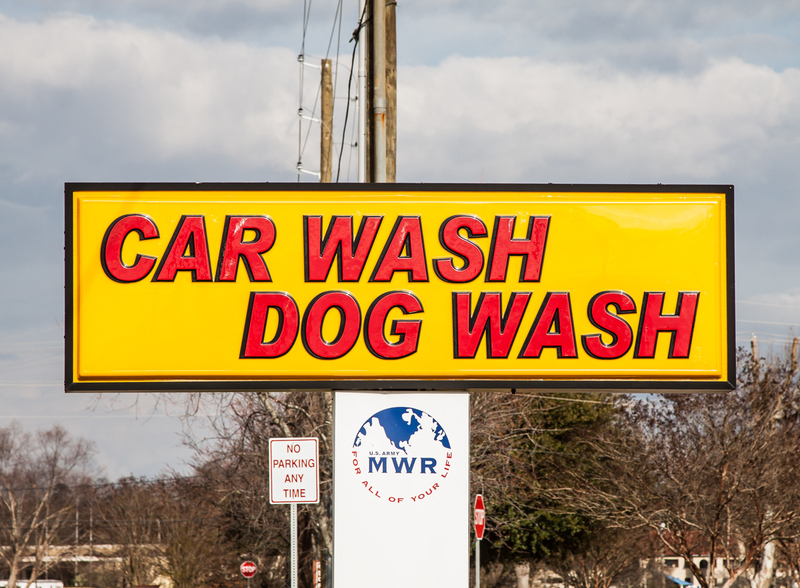 I did a little checking and learned that the dog wash is a separate facility adjacent to the car wash. 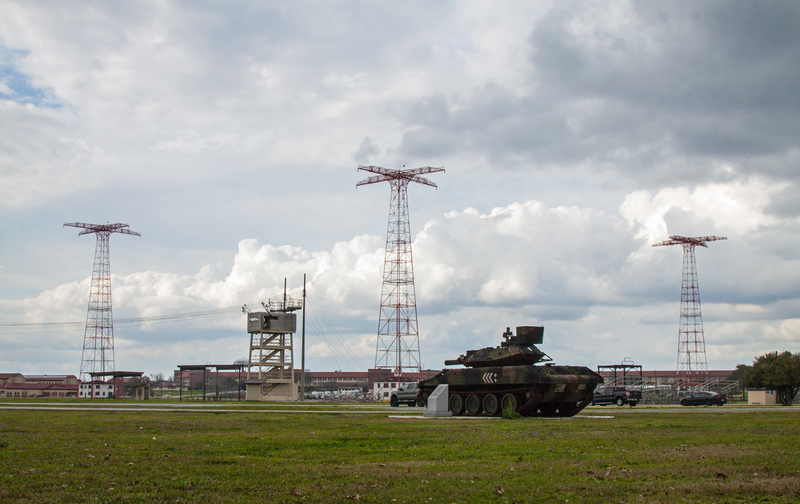 It is the first of its kind on a US military installation and includes a coin-operated, do-it-yourself, climate-controlled booth that offers washing, drying and flea and tick bathing options. The booth is then automatically sterilized after each use. From a distance, it looks almost like they are drilling for oil in the center of Fort Benning, Georgia. 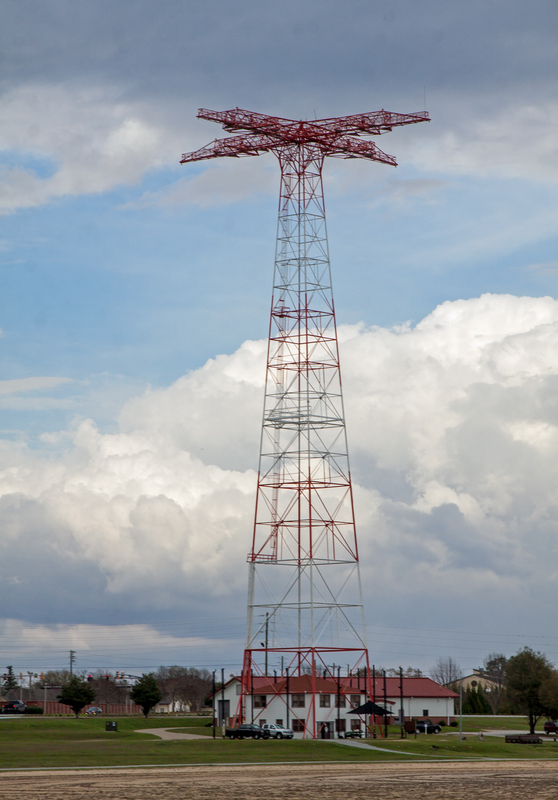 Those towers, however, are not oil derricks, but are used for training soldiers who will become airborne-qualified. 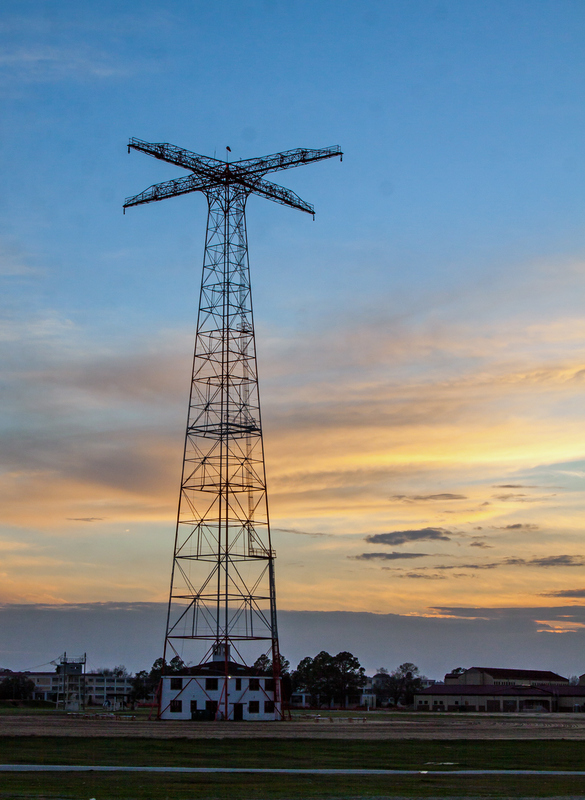 There are a series of towers of varying heights and as soldiers master their equipment and techniques, they are literally taken to greater heights. 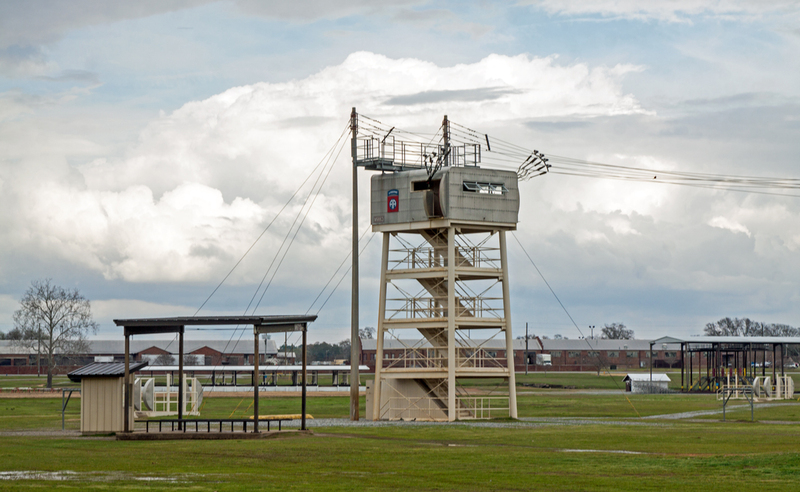 In 1980 I was at Fort Benning for US Army Officer Candidate School (OCS), and I remember running on a track around those towers. During my Army career, I did not go through airborne training and I am happy to say that I have a perfect record—I have landed safely aboard every aircraft on which I have taken off. I am currently at Fort Benning to celebrate my son’s graduation from OCS. 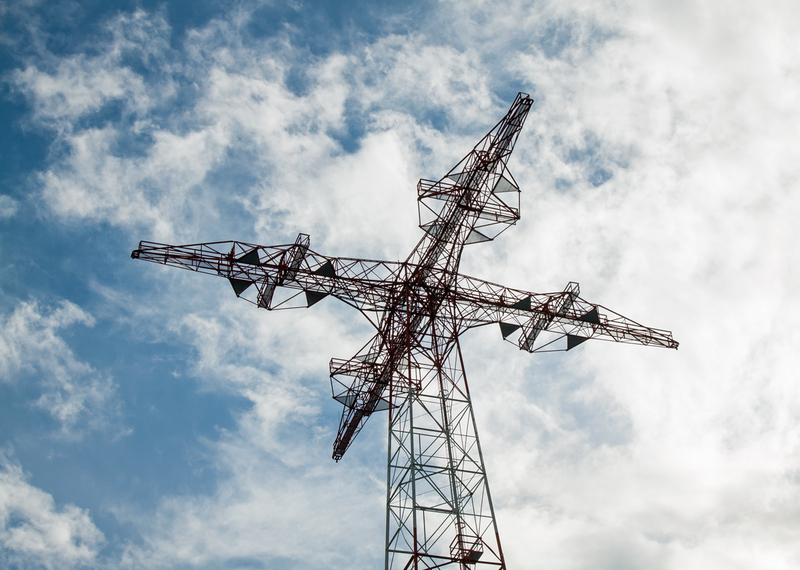 Yesterday I had a chance to walk around the field on which the towers are located and to capture a variety of shots. Here are some of my favorites. 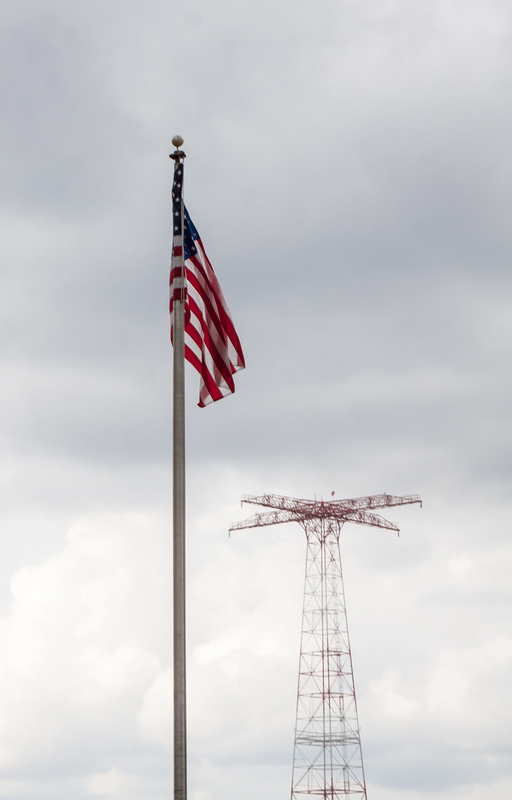 During my recent trip to Wheeling, West Virginia, I repeatedly encountered symbols of the town’s glorious past. Trains no longer run to the historic Baltimore and Ohio train station. 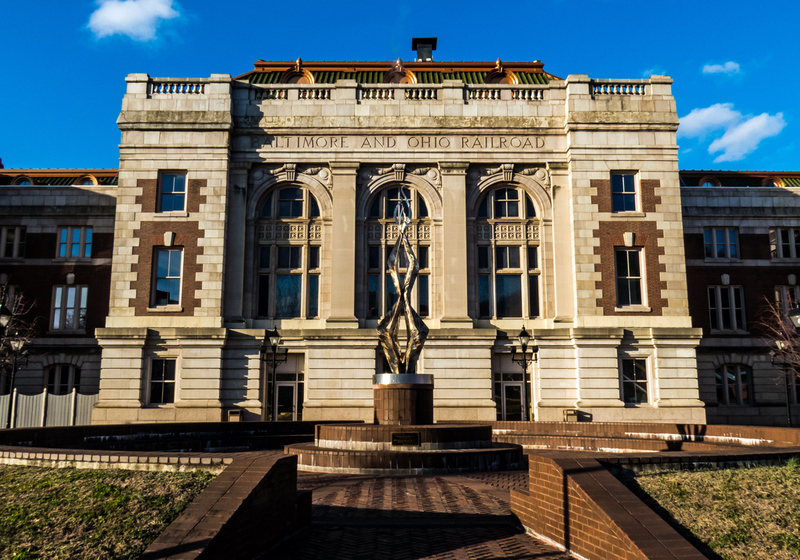 The beautiful building has now been converted for use by West Virginia Northern Community College. 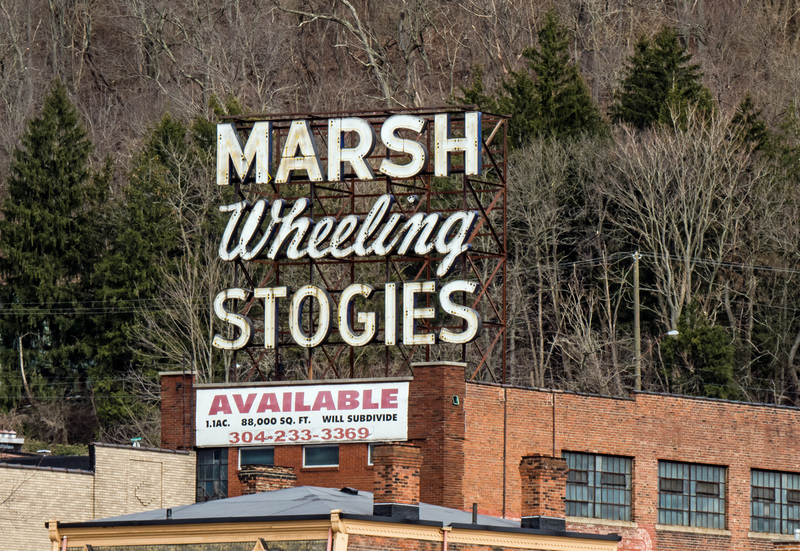 A prominent sign indicates the availability of the buildings of Marsh Wheeling Stogies. Could this possibly be a reference to cigars? As I did a little research, I learned that Mifflin M. Marsh began producing cigars in Wheeling in 1840. His cheap cigars were favored by the drivers of the Conestoga wagons that carried pioneers West and “stogies” are a shortened version of the wagon’s name. According to the website Archiving Wheeling, in 1877 almost 24 million cigars were sold in Wheeling. In 2001, the plant was closed after Marsh Wheeling was bought by National Cigar. 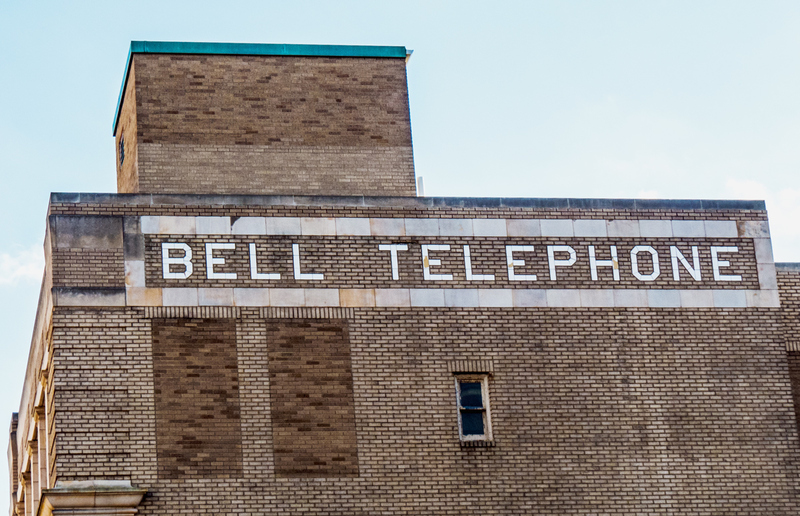 I suppose that Verizon now owns the Bell Telephone building in Wheeling, but Verizon is definitely not know for having buildings as interesting and beautiful as this one.